Jeffrey L. Swope has served as a director of our company since 2008. 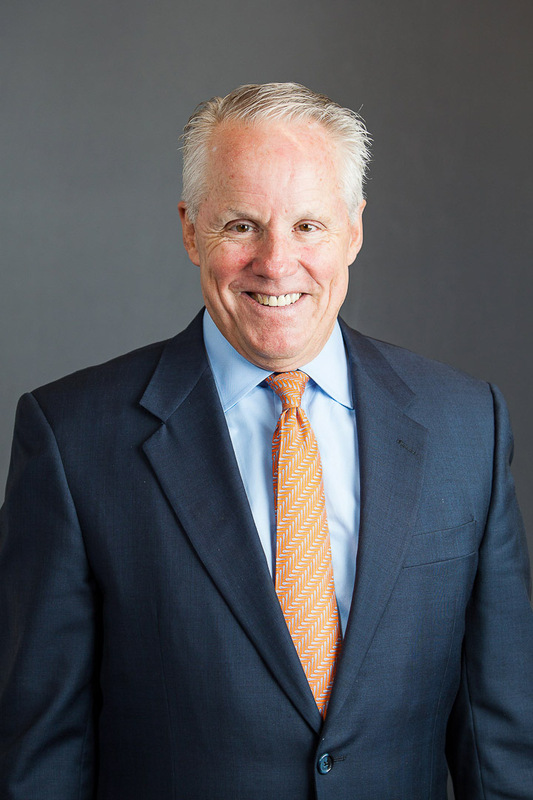 In 1991, Mr. Swope formed Champion Partners Ltd., a nationwide developer and investor of office, industrial and retail properties, where he has served as Managing Partner and Chief Executive Officer since 1991. In addition, during 2011, Mr. Swope co-founded Champion Private Equity, a private real estate capital and investment company. He also serves as a member of the University of Texas at Austin Business School Advisory Council.